Surprise! 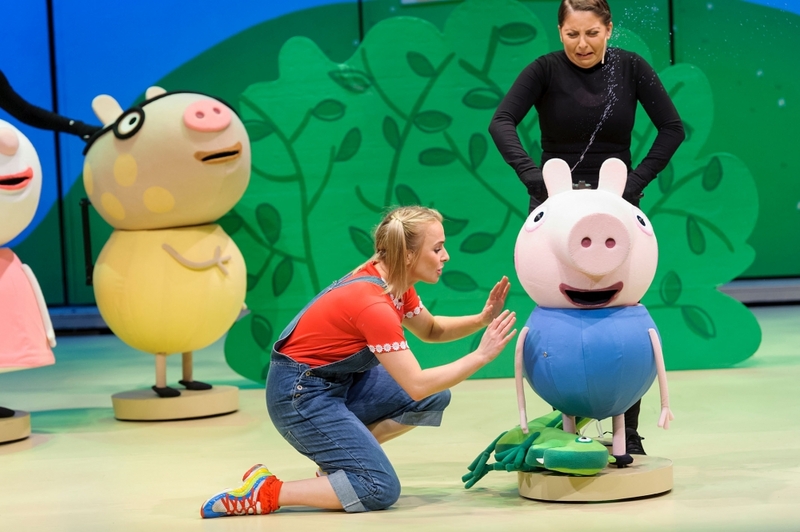 Peppa Pig, George and their friends are back in Watford in a brand new live stage show, Peppa Pig’s Surprise. 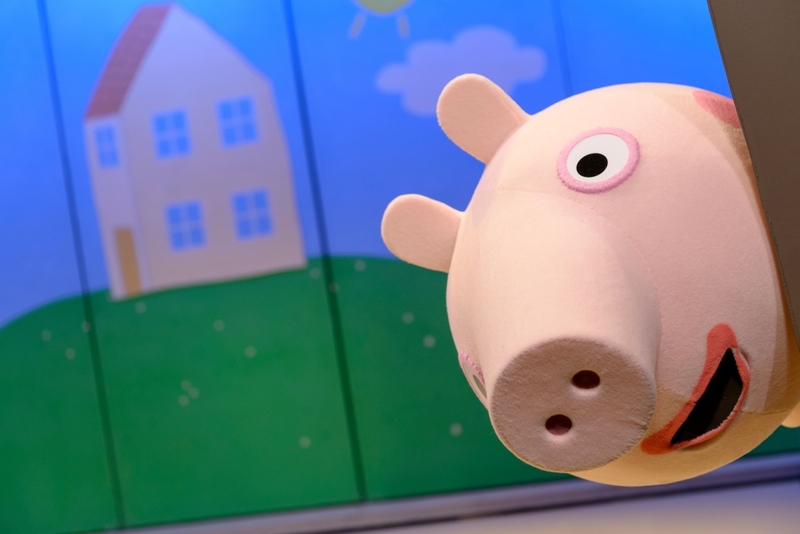 A rollicking, all singing, dancing interactive adventure. 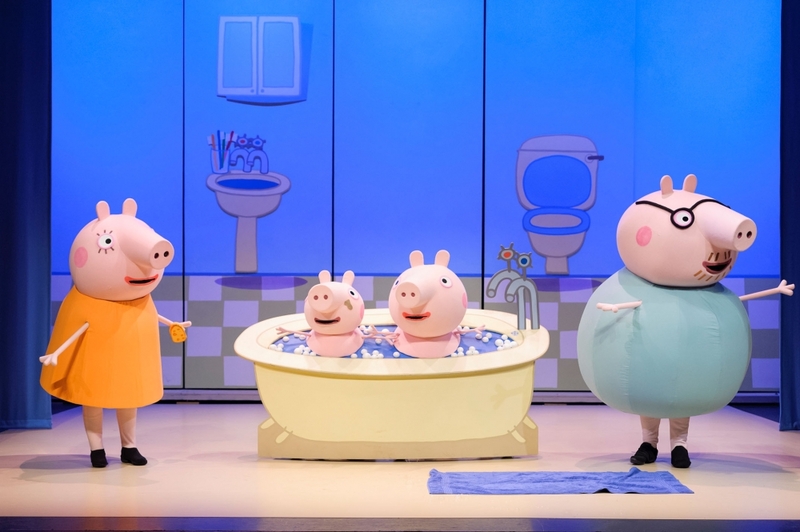 A treat for your little one’s eyes and ears.